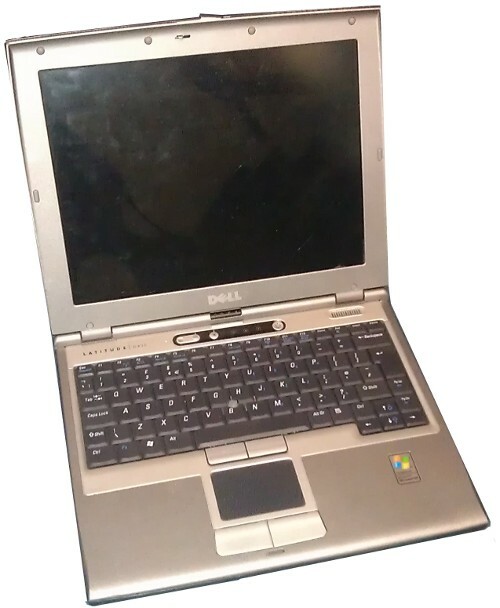 Hardware faults with all makes of laptops repaired, (not software faults). We provide a free quotation service for items delivered to our base and for on-site evaluation by arrangement. Please contact us to discuss your requirements or to arrange a pickup or drop off. We provide an onsite service within the Greater Manchester, North Cheshire, Lancashire and Liverpool areas.